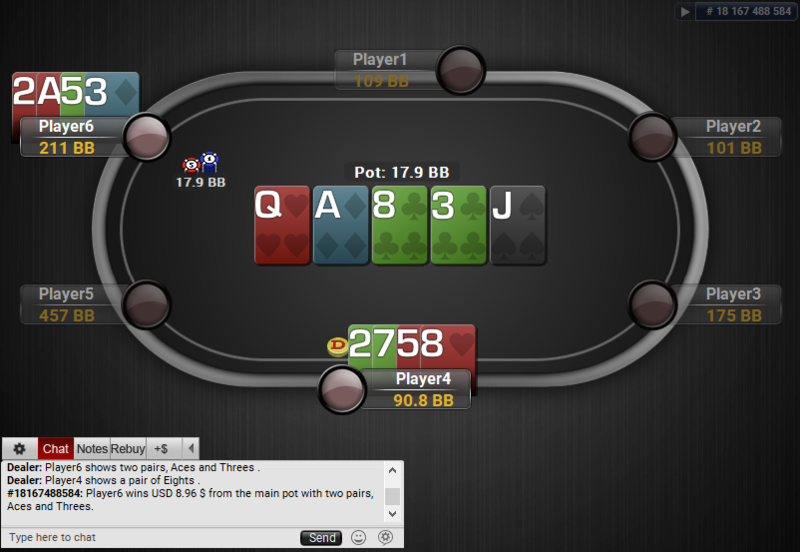 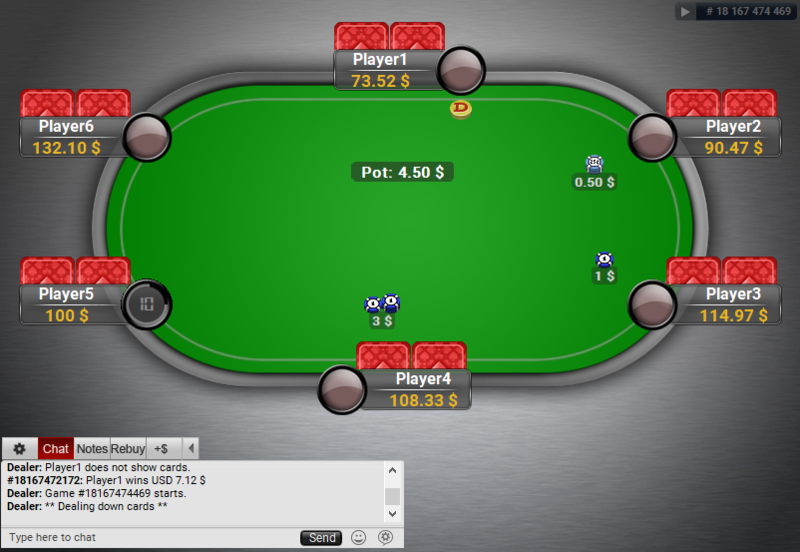 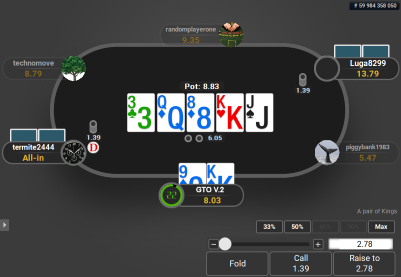 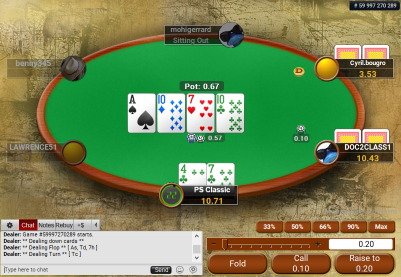 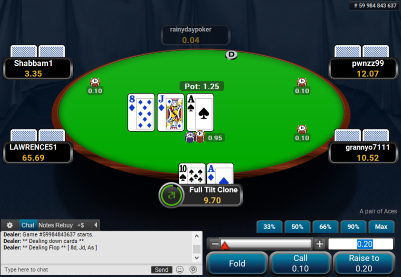 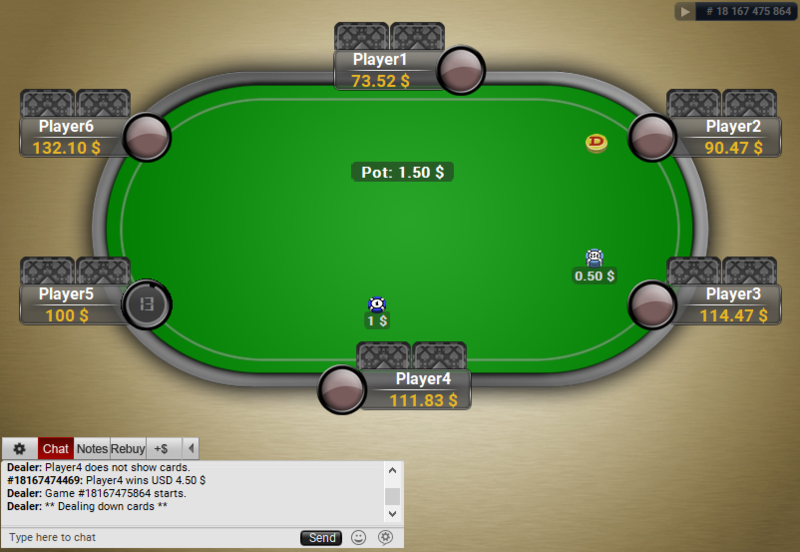 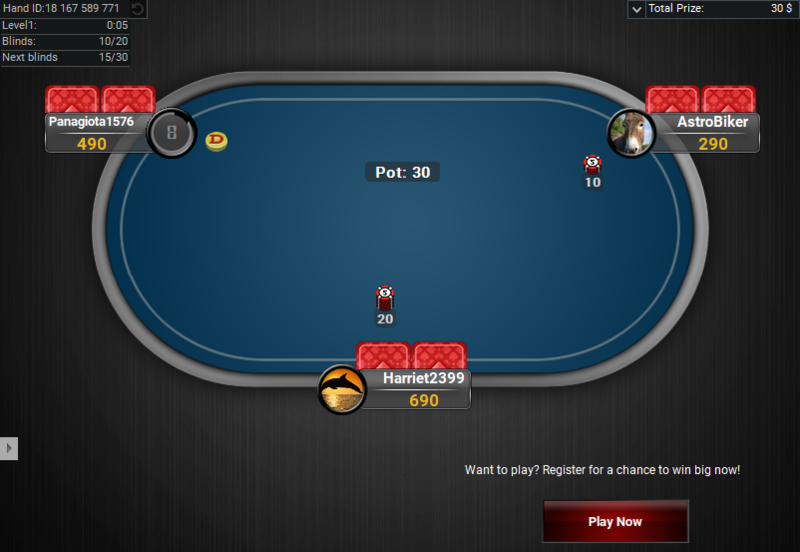 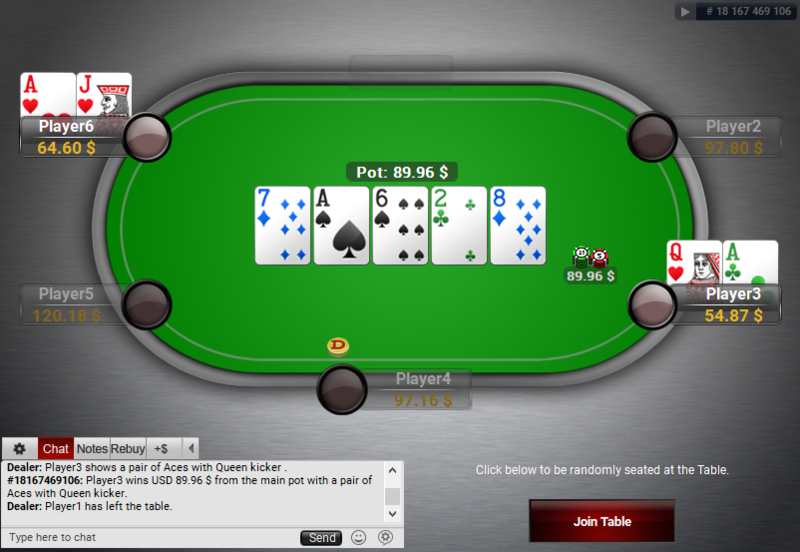 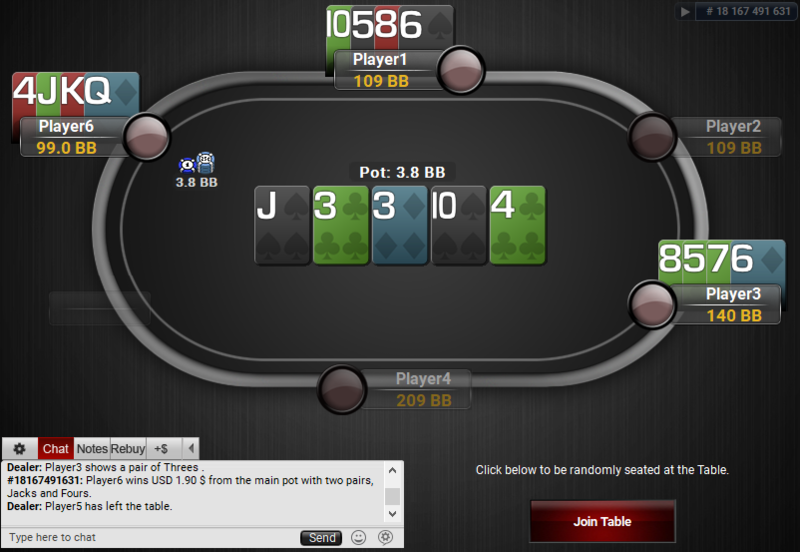 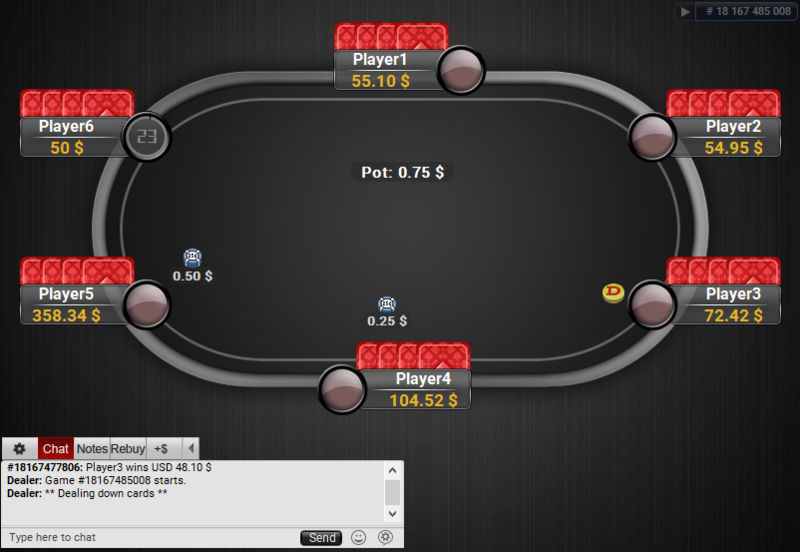 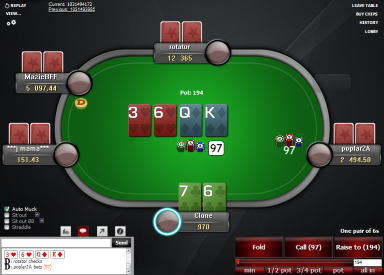 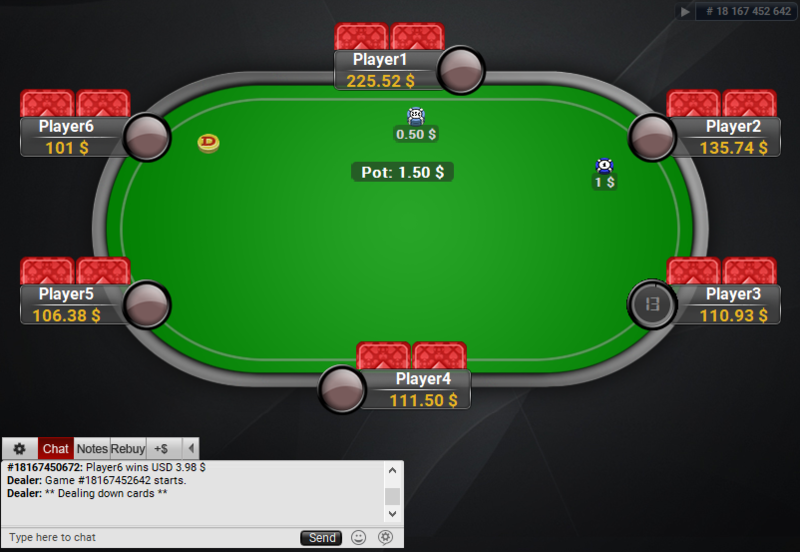 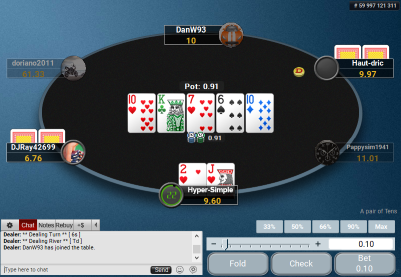 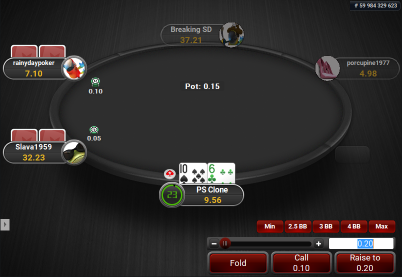 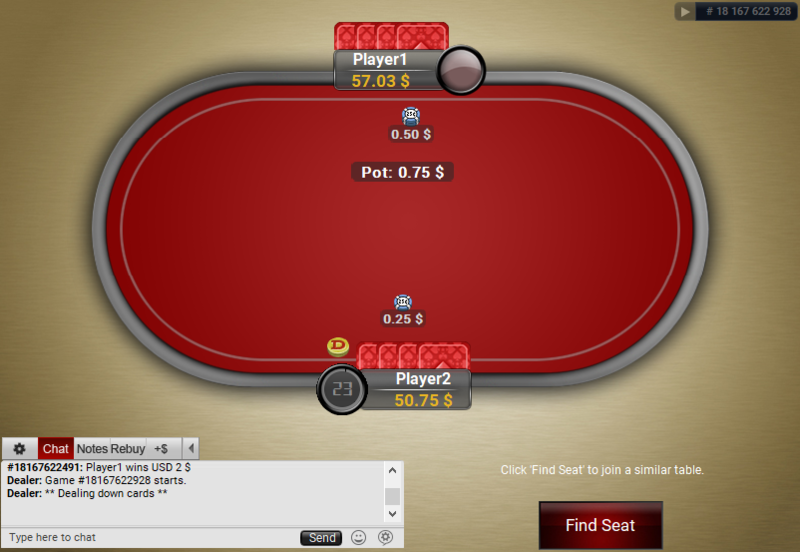 This theme makes PartyPoker tables look like PokerStars Black theme tables. 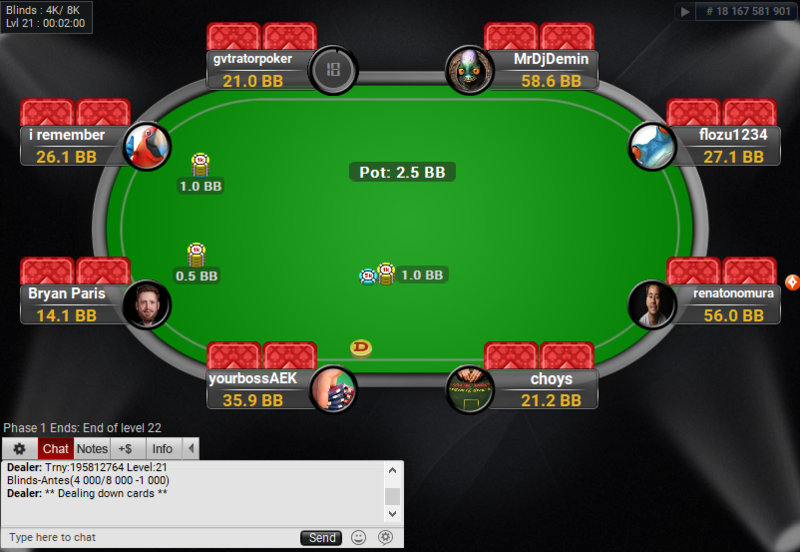 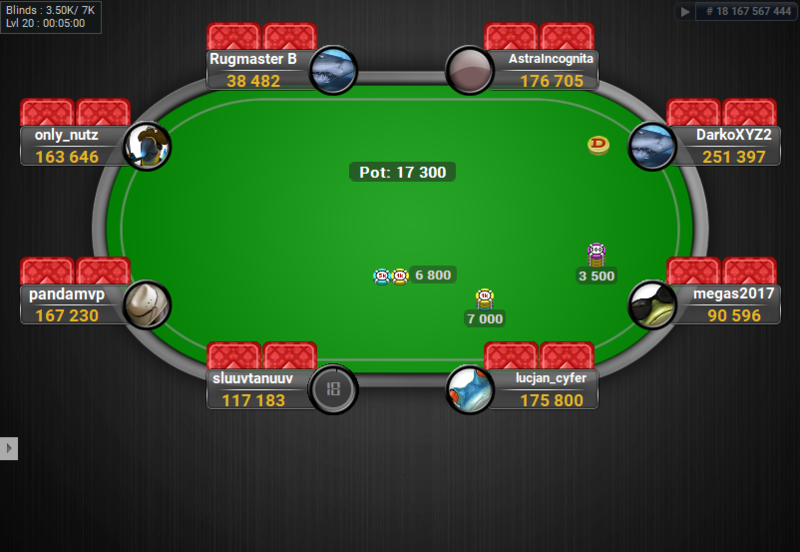 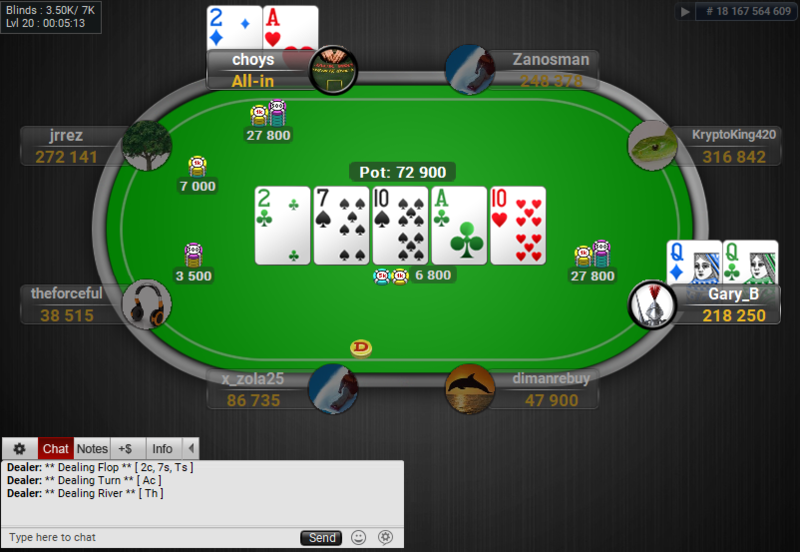 Like the name says, it is based on the PokerStars Black theme, which is one of the most popular table themes on PokerStars. 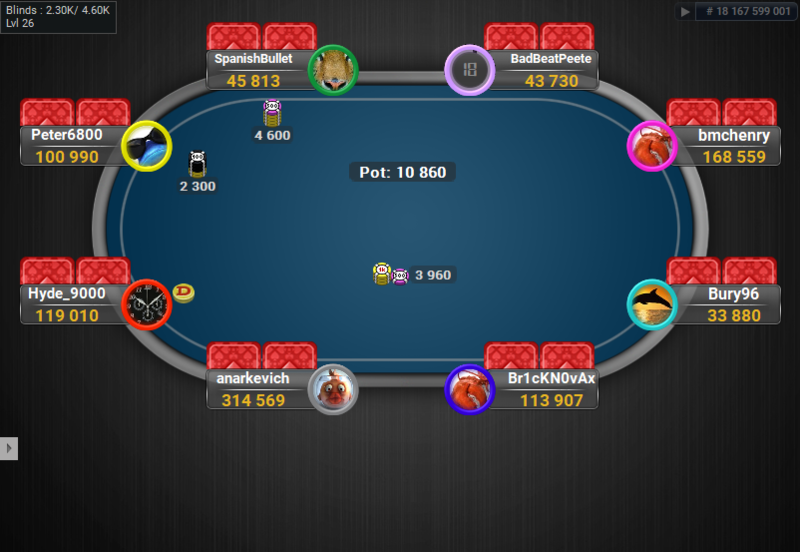 It includes six backgrounds, you can change them from the settings and you can also change the felt colours to any colour you like, just like on Pokerstars. 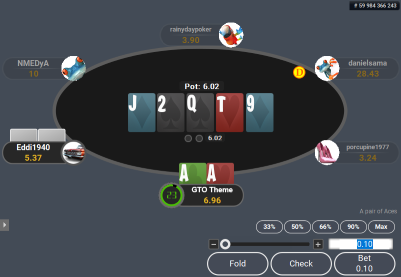 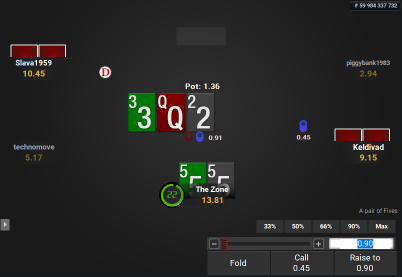 If you play on PokerStars and PartyPoker at the same time, then get this theme and make playing on those 2 sites look like you’re playing on 1 site!